Disney WITCH POOH Bean Bag. 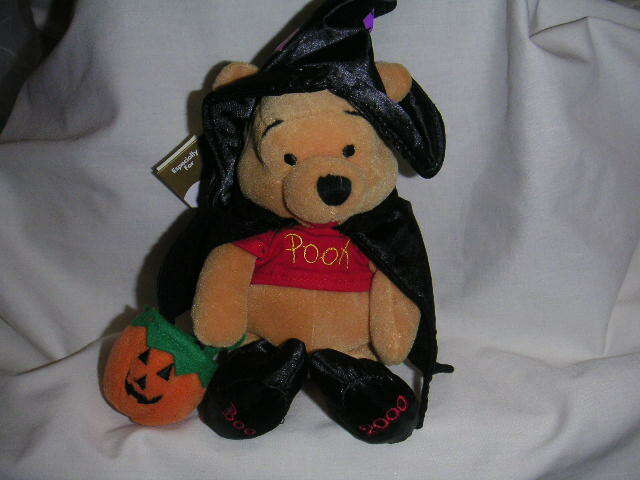 Pooh is adorable dressed up in his witch costume with his trick or treat pumpkin in hand. Items Similar To "WINNIE the POOH Halloween Witch Bean Bag Disney"